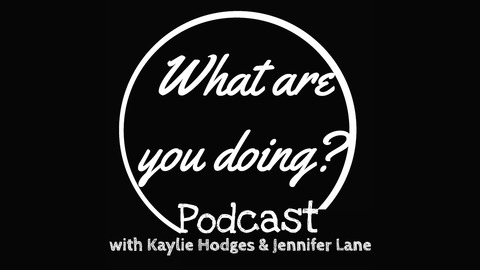 A weekly, fun, conversational podcast where Kaylie & Jennifer talk about real things in their life, and assume similar things are going on in your life too. Episode 15: What are you making? 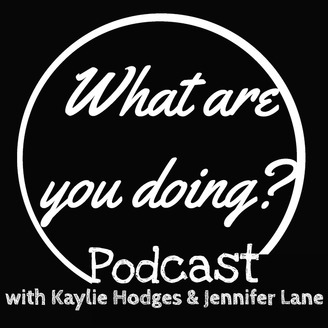 This week Kaylie & Jennifer chat about crafting. Jennifer mentioned an awesome paper crafter on Instagram, here’s the link. Are you a crafter? What do you like to make? Throw down your best crafting tips over on Instagram. Episode 14: Do you want some P-I-E? Episode 13: What has Stars Hollow been up to? Episode 12: Why did the turkey cross the road? Episode 11: Ho ho ho! What do you want for Christmas, little boy?